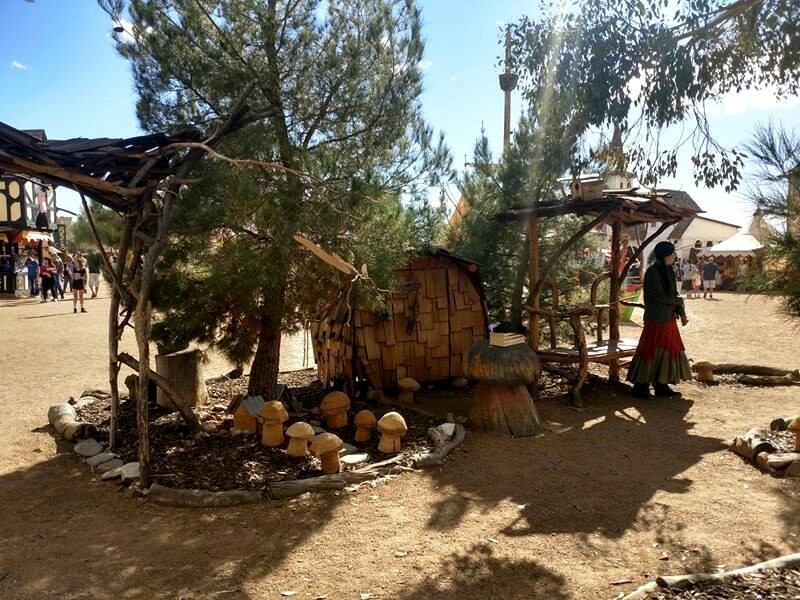 Arizona Renaissance Festival Review by Jamie Tomkins | The 2018 Arizona Renaissance Festival is Here! 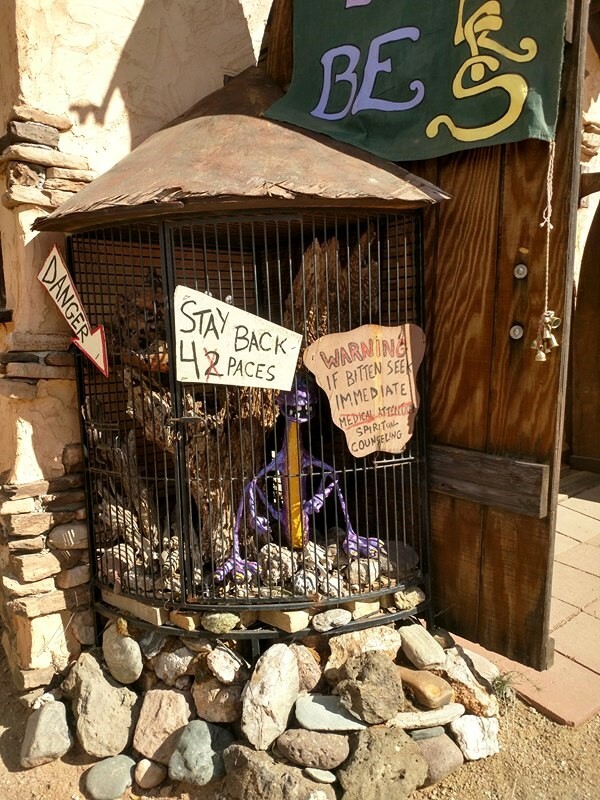 One again, great times were had at the 2018 Renaissance Festival in Arizona! 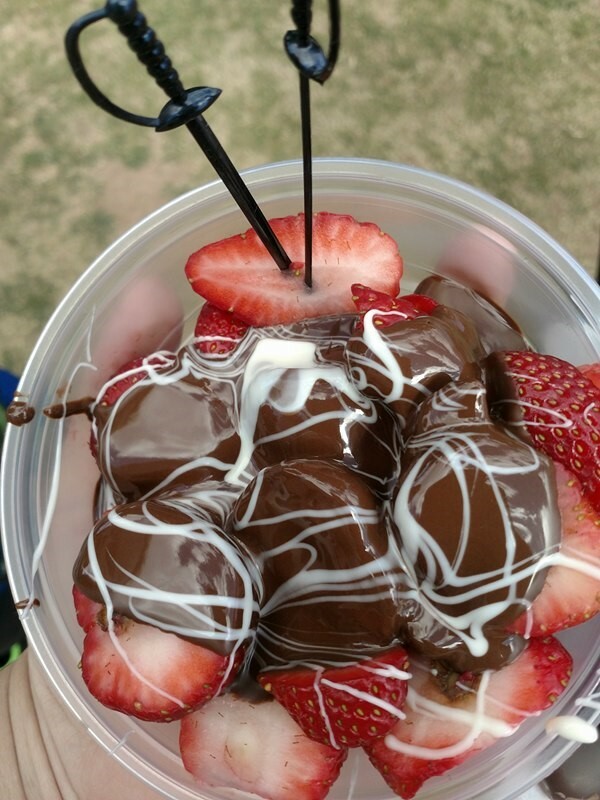 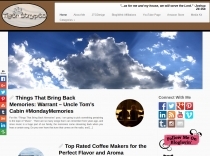 So many great things to see, and do....and yummy food to eat (maybe too much)! 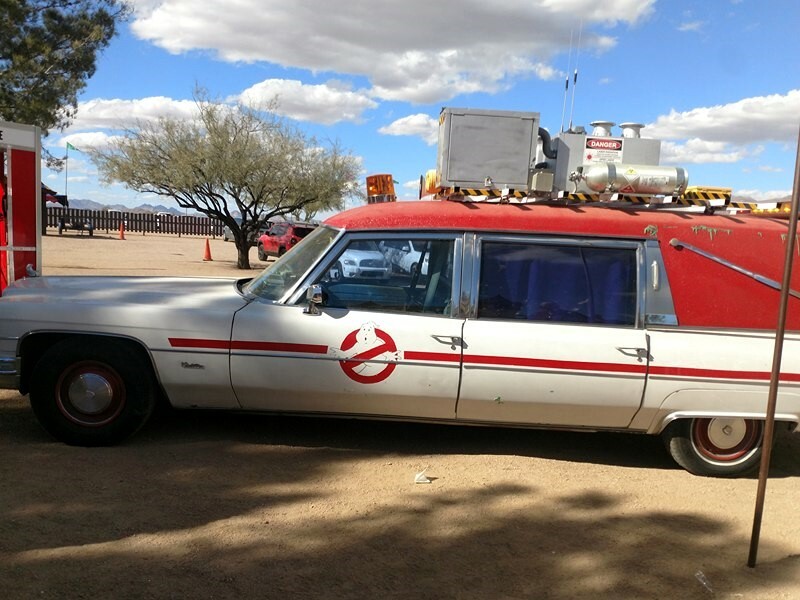 It's a lot of fun for the family…adults and children. 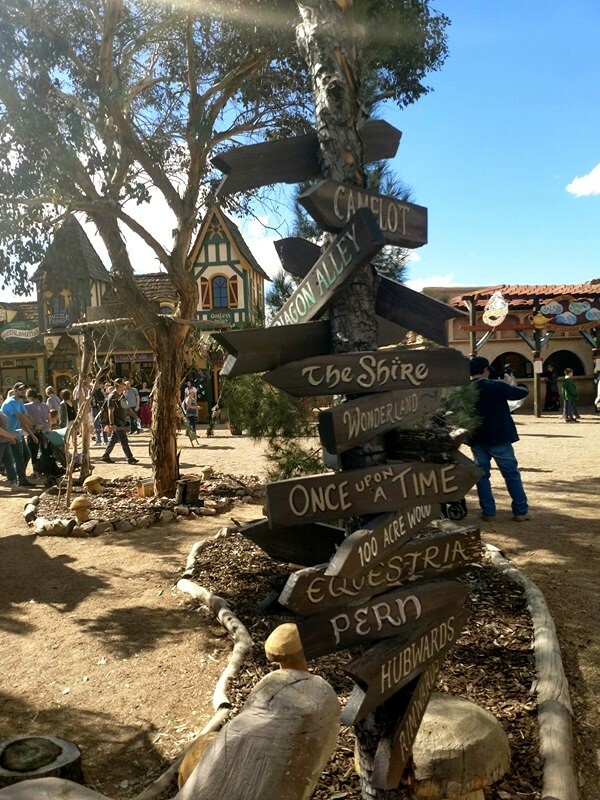 For those that haven’t been, the Renaissance Festival is a fun outdoor event that combines fun shows and things that are from a 16th Century European village market celebrating the arrival of the King and Queen to their shire. 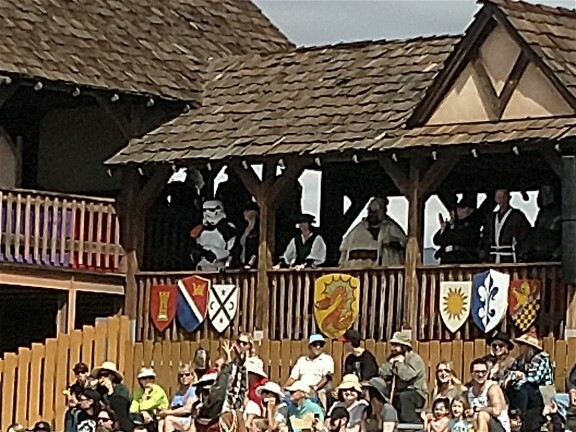 You get to walk into the event and are taken back to a simpler, more jovial time, which is something that a lot of us wish for in today's world. 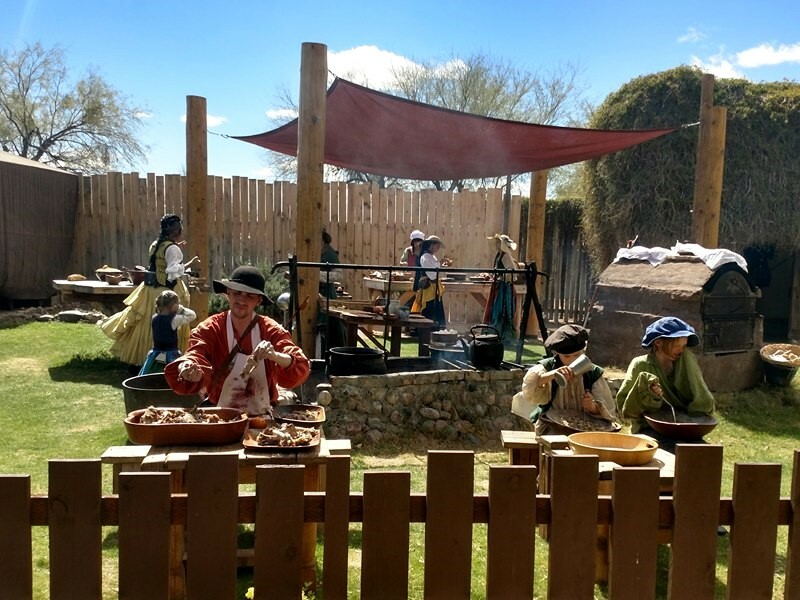 You can see many different costumed characters, and have a great meal; then take part in all of the fun and exciting games of chance, as well as skill (if you dare)…there is so much to see and do, at this great event. 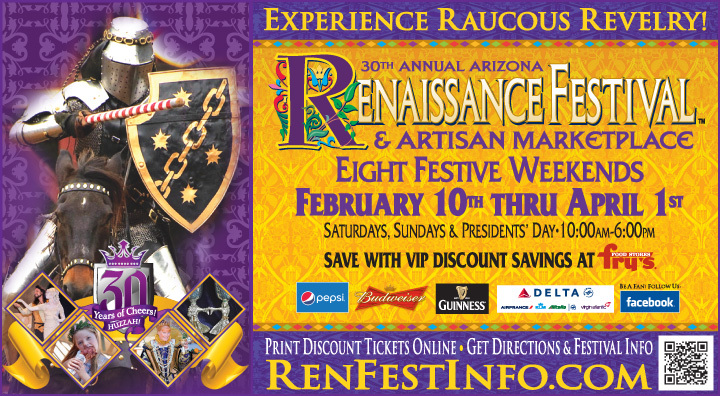 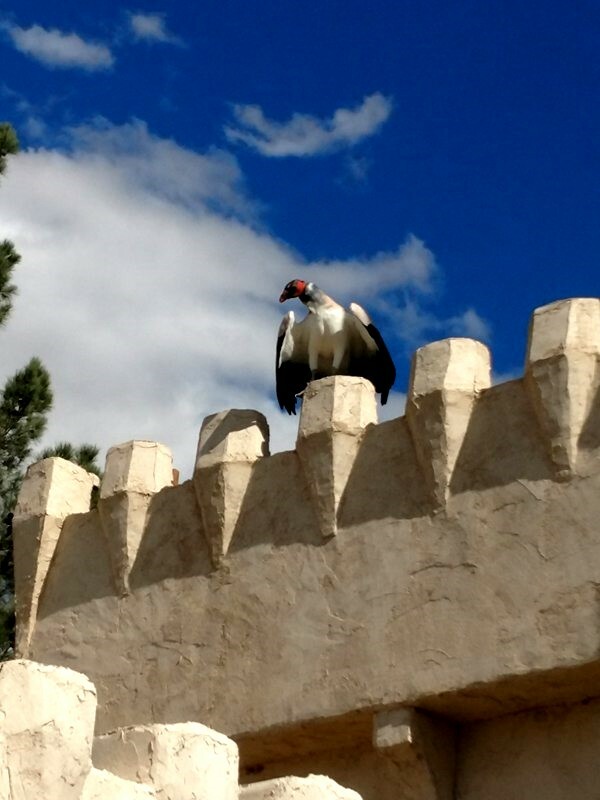 There is fun for the whole family at the Arizona Renaissance Festival!! 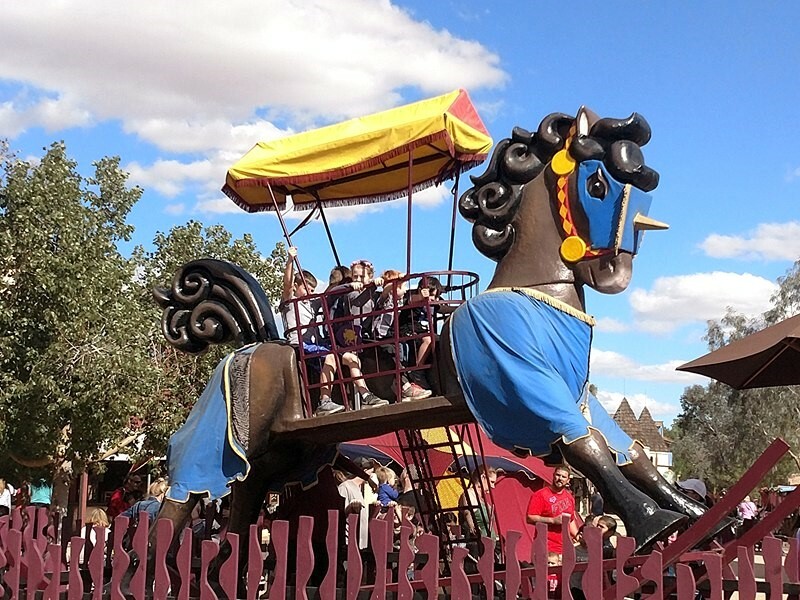 It is a medieval amusement park, a 13-stage theater, a 30-acre circus, an arts and crafts fair, a jousting tournament and a feast -- all rolled into one non-stop, day-long family adventure!